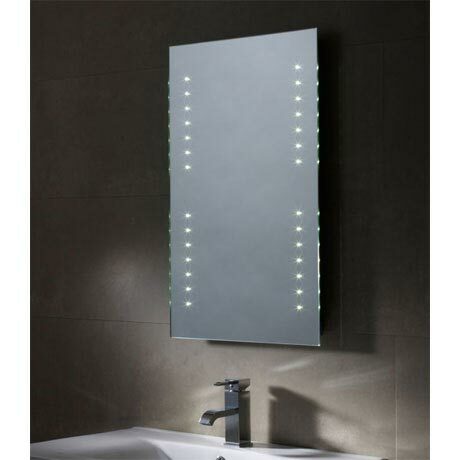 The Avent LED illuminated mirror is a stylish addition to any contemporary bathroom. The mirror can be hung landscape or portrait to suit bathroom configurations whilst the energy efficient 48 LED lights are simply turned on and off via the rocker switch. All Tavistock LED mirrors are IP44 rated and are compliant with electrical equipment safety regulations.